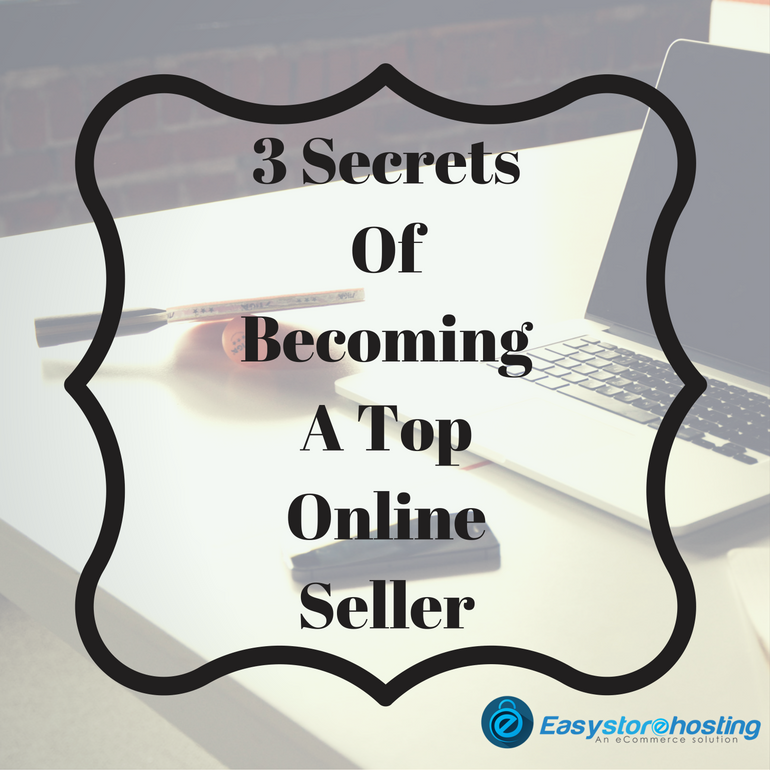 Online selling being such a hot topic of discussion, there are no secrets left! In fact, successful are those sellers/retailer who started early and on multiple platforms. 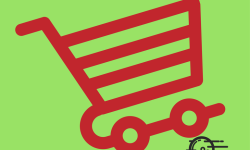 Sellers who did not stick on to just eBay or Amazon ended up making more profits than others. The reason behind this is simple. 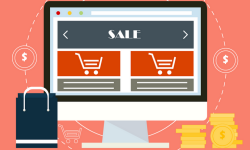 Every buyer surfs Google extensively before buying a product online. 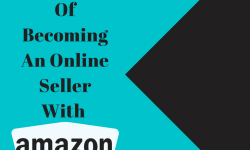 He or she would check both Amazon & eBay as well as a plethora of other shopping websites just to check the most competitive price and quality before taking the final decisions. So the real wisdom lies in registering yourself with the best online selling portals and one step ahead would be to have your own online store as well. Does a seller have the choice to choose the genre of products he prefers to deal in online? Well, yes. For a mobile phone seller who has his own shop of mobile phone and accessories, it may not be very lucrative to go online offering the same things as there is huge competition and people are selling mobile phones at dirt cheap price. Moreover, the buyer also acts kind of fussy while buying mobile phones. In that case, the seller can experiment by choosing to start with accessories which sell well on all digital platforms. Again, the key here is to put up unique offerings like personalized mobile covers, good quality mobile cases, mobile covers in all latest and fashionable designs etc. 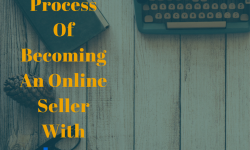 This is what will bring you on top because buyers prefer to deal with sellers who make online shopping fun and easy for them. Give them FREE Delivery or Cash On Delivery payment option but make sure that you do not end up incurring losses while providing such offers. Other tempting things in this can be to offer SAME DAY DELIVERY in select cities. This will surely get you more customers than your competition. This is one secret not many online sellers would know or accept. It is important for an online seller to get good Feedback and Reviews published with its name on every digital platform. That’s how you will be able to influence more buyers! So when you have delivered a good quality product to a customer who has made the payment as well; send him a personalized email asking for feedback or to write a good review. Most of the buyers respond to direct communication and leave good words when they get good products. All these reviews would help to increase your credibility and ultimately a sale. And one final tip – Do not forget to make your products look visually attractive with nice pictures and clear persuasive content.